Total gas monitoring solutions for enclosed spaces within a commercial building, facility structure or outbuilding. 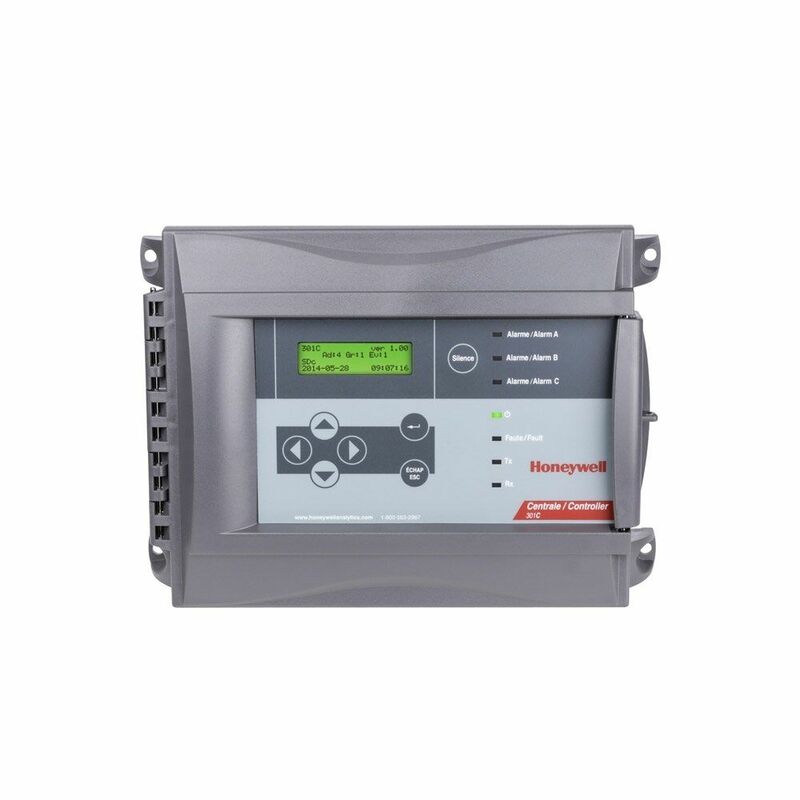 Whether there’s a need to monitor carbon monoxide from vehicular exhaust in parking structures, carbon dioxide levels in auditoriums or conference rooms, ozone-depleting refrigerant gas leaks in mechanical rooms, toxic off-gassing from equipment or flammable gas leaks in pipes and equipment, Honeywell offers a total gas monitoring solution for you. Solutions range from standalone units to fully engineered and BAS networked, multi-point systems, all offering cost effective regulatory compliance.